Work has begun on St Luke’s Parish and Community Centre. Late last year, St Luke’s Hall were awarded £140,000 from one of the UK’s largest charitable funders in order to completely refurbish the 30 year old building. The Hall has served Ferryhill since 1984, it stands to reason that the community are looking forward to eventually seeing the refreshed interior. The donations are all thanks to The Garfield Weston Foundation, who aim to support small community charities and organisations that glue towns such as Ferryhill together. The Foundation is now in its 60th year and provides over £60 million to good causes annually. “Since it was first built, the hall has been an important part in engaging the community and keeping Ferryhill united through somewhat difficult and challenging times. We’ve used the hall to make a difference in the community where the needs are really pressing, and we’re especially interested in addressing child and food poverty. However recently the centre has become tired, some of our kitchen appliances are broken and the heating is temperamental! 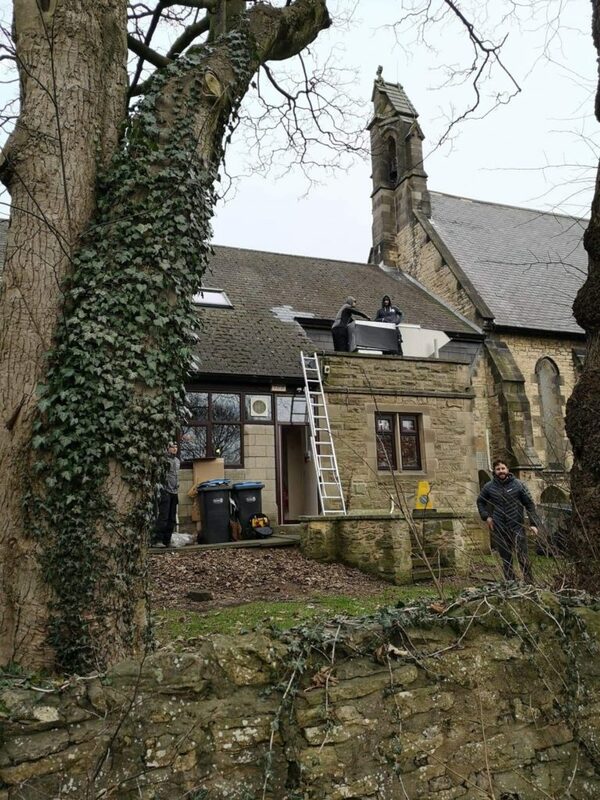 The food bank will continue to run in the adjoining St Lukes Church while the refurbishments take place.